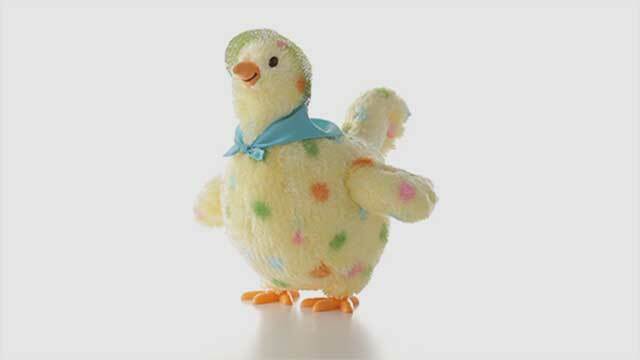 Mama Hen is back again with a squawk and a walk sure to crack you up! Press a button to see her lay eggs as she sings a parody of Whoomp! There It Is. • Features sound and motion. • Includes three AAA batteries. with the purchase of 3 Hallmark cards. 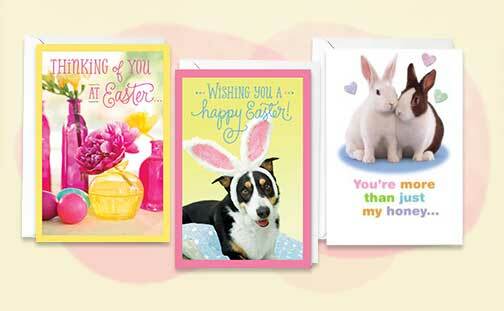 greeting cards in the same transaction at participating Hallmark Gold Crown stores.